Over the last couple of years HMRC have been running a series of what they call ‘campaigns’ which are designed to give people in specific businesses who are not on their radar an opportunity to get their tax affairs up to date on very favourable terms. Each campaign is open for a limited period with the threat of prosecution for tax evaders who do not come forward. Much lower penalties. When tax is underpaid HMRC have the right to collect not just the unpaid tax (with interest) but also penalties but under this scheme the penalties were zero if the underpayment arose from a mistake, 10% if it arose from carelessness, and 20% if it was deliberate but not concealed. If the underpayment arose from a mistake tax was only charged back over the previous 3 years, and for carelessness 5 years. Whereas a full blown tax investigation could go back 6 years, and potentially 20 years. Time to pay. 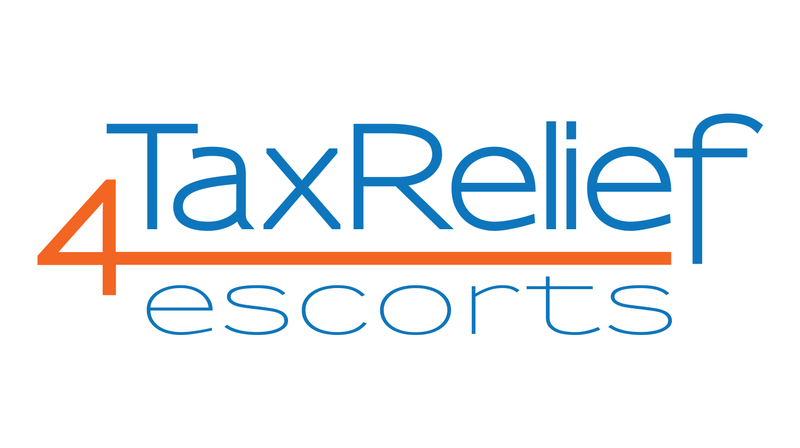 The Revenue promised to agree sensible instalment plans for clearing tax arrears. This particular campaign has now closed. HMRC say that it resulted in 430 discosures and payment of over £4 million in tax. Perhaps more interestingly information they collected during the campaign has led to around 1,000 tax investigations into people who did not come forward, and 10 arrests. The previous year HMRC ran a similar campaign giving health professionals an opportunity to come clean. Astonishingly this raised over £10 million including one dentist who paid £300,000 of tax, and a doctor who paid over £1 million! Currently there are two campaigns running: the Electricians’ Tax Safe Plan, and the e-marketplace campaign (aimed at ebay traders etc). Others are planned including Direct Sales agents (Avon ladies, Ann Summers parties etc), and bricklayers, roofers and carpenters. Fairly clearly none of these amnesties quite cover escorting. However the indications are that anyone who wants to get their tax affairs in order should receive similar terms provided they come forward before being challenged. Disclosing the information yourself is going to far, far cheaper and less stressful than responding to the questioning of a tax investigation.